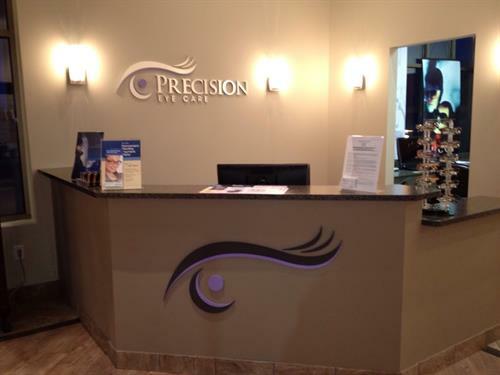 At Precision Eye Care you will find a caring team of professionals dedicated to providing high quality personalized eye care for the whole family. 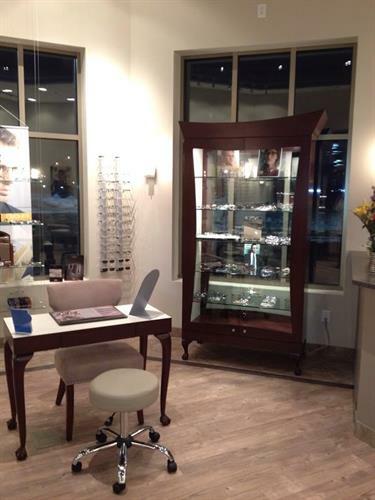 We value our patient relationships and strive to improve your quality of life and vision wellness through uncompromised service and state-of-the-art technology. 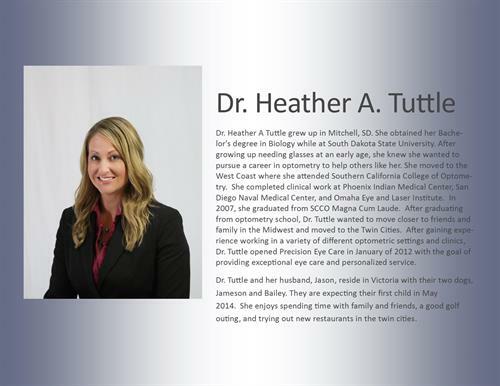 Dr. Heather Tuttle and her staff are a close-working team dedicated to meeting the vision care needs of the people of Waconia and the surrounding communities. When you visit our office, our goal is that you will leave completely satisfied and confident with our doctor, staff and services! 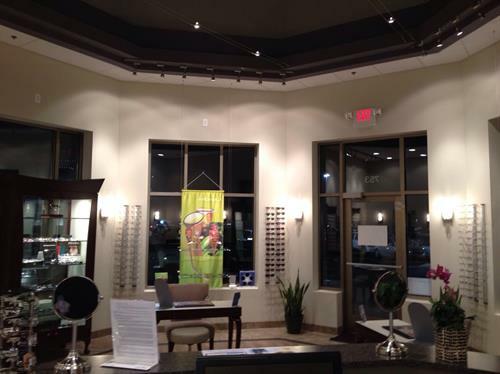 We invite you to refer your friends and family to our comprehensive website and our practice. 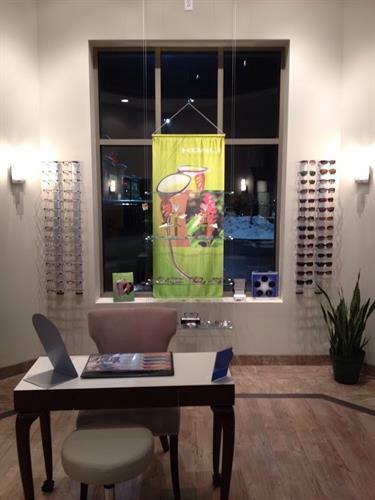 If you have any questions please feel free to contact our office at (952) 442-2015. Located off Highway 5 and Marketplace Dr.